Duffers is a new Nepali movie which is scheduled to be released sooner. 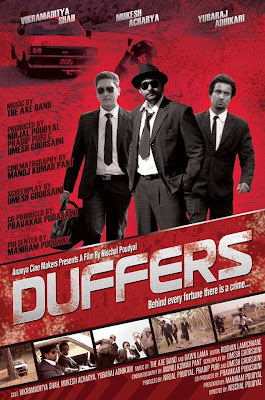 As the name suggests, Duffers is a story of three incompetent and clumsy people - a driver, an office clerk and a supercon who gets involved in some crime to earn money. Storyline: Story of a driver, an office clerk and a supercon and their plan to earn money. Rajneeti is a new nepali movie with Rajesh Hamal and Komal Oli as husband and wife on screen. 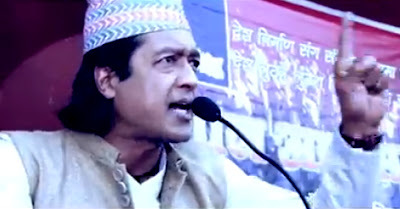 Politicinas in Nepal always had a bad image among the Nepalese citizens which is being portrayed in this new Nepali movie. Production: B.N. Films Pvt. Ltd.
Maun (Silence) is a love story of two love birds who can't express their feelings verbally since both are hearing impaired. After a long break Namrata Shrestha is finally making her appearance with some consistency in Nepali films. She is appearing in this movie with Arpan Thapa who is also the story writer of this movie. 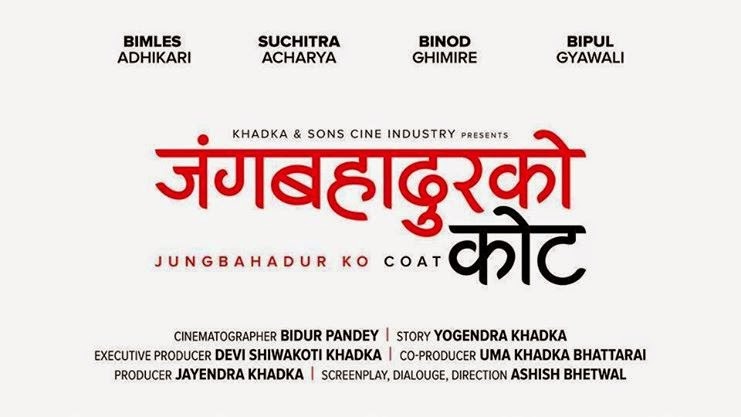 Namrata's last movie Chadke was released on February 22nd 2013 whereas Arpan Thapa's Last movie Dhanda was released on December 12, 2012. 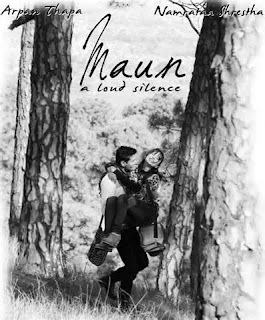 Storyline: A love story with silence.